Associated Press Midway through a study in Finland showed that providing people with a basic income improved their happiness, but didn't increase employment. COPENHAGEN, Denmark – A nationwide experiment with basic income in Finland has not increased employment among those participating in the two-year trial, but their general well-being seems to have increased, a report said Friday. Finland is looking into ways to reshape its social security system and in January 2017 became the first European country to launch the trial, which will end in 2020. “Earlier, I didn't accept all small jobs out of fear of losing my benefits and having to reapply for them,” said writer Tuomas Muraja as he was on his way to a sauna before heading to the opera. 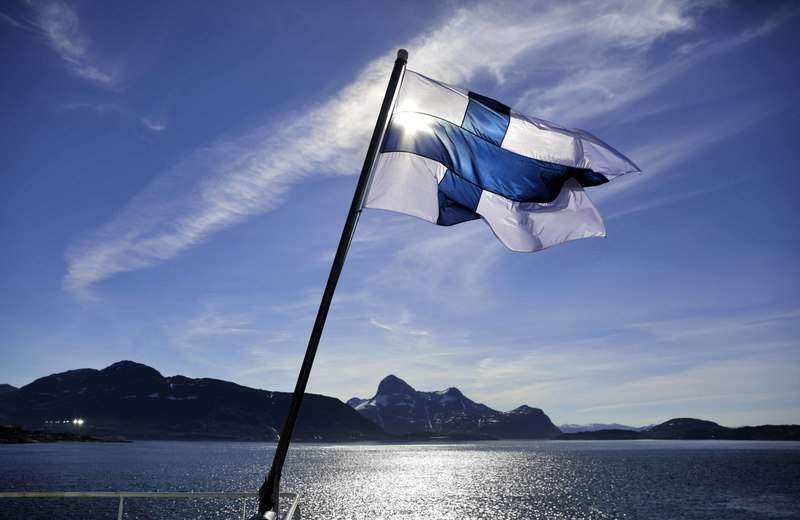 In the Finnish experiment, the basic income is below what unemployment benefits pay, which is 32.40 euros a day, or almost 1,000 euros ($1,135) a month – subject to income tax of about 30 percent. The basic income is tax free, but barely enough to live on for someone paying rent, so it keeps pressure on the recipients to join the workforce. “The basic income may have a positive effect on the well-being of the recipient even though it does not in the short term improve the person's employment prospects,” Ylikanno added.